Fancy a night of unbridled hilarity? Read on! NewsFour is delighted to announce that we have five sets of double tickets to the Comedy Cellar to give away to our loyal readers! 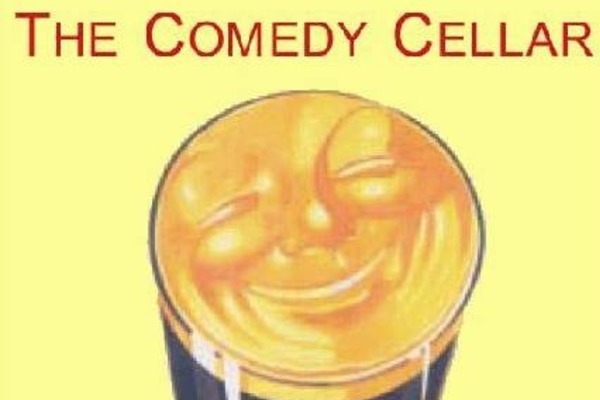 The Comedy Cellar takes place on Tuesday and Wednesday nights in the International Bar on Wicklow Street. Ireland’s longest-running comedy night, it is also one of the most prestigious. Described as the spiritual home of Irish comedy, it regularly plays host to Ireland’s most talented and well-known comedians, such as David O’Doherty, Maeve Higgins and Neil Delamere. It is also a fantastic place to spot Ireland’s up-and-coming comedic talent. Simply Like and Share the NewsFour Facebook page to be in with a chance winning two tickets to a Comedy Cellar night of your choosing. There are five chances to win, and winners will be contacted at lunch time on Monday.